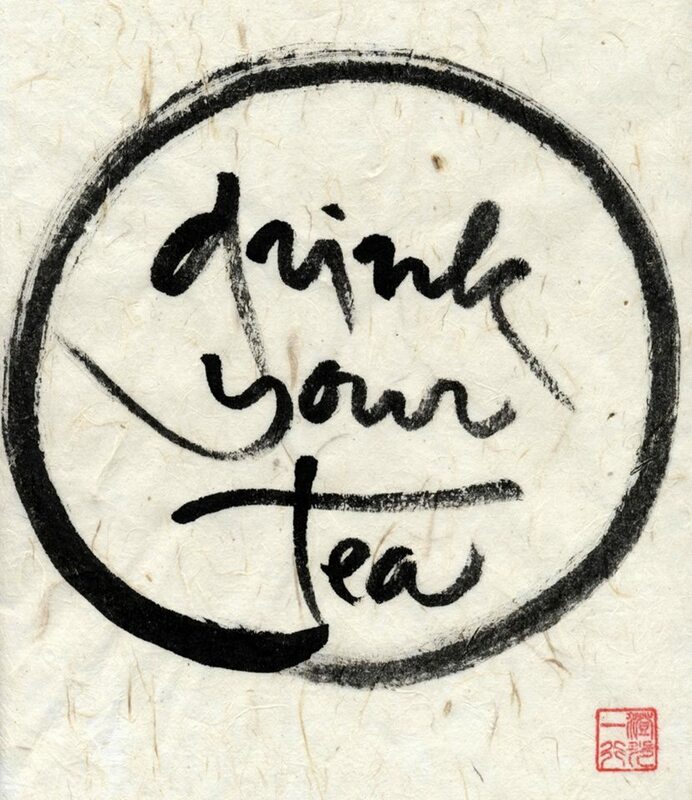 “Tea is an act complete in its simplicity. When I drink tea, there is only me and the tea. The rest of the world dissolves. There are no worries about the future. No dwelling on past mistakes. 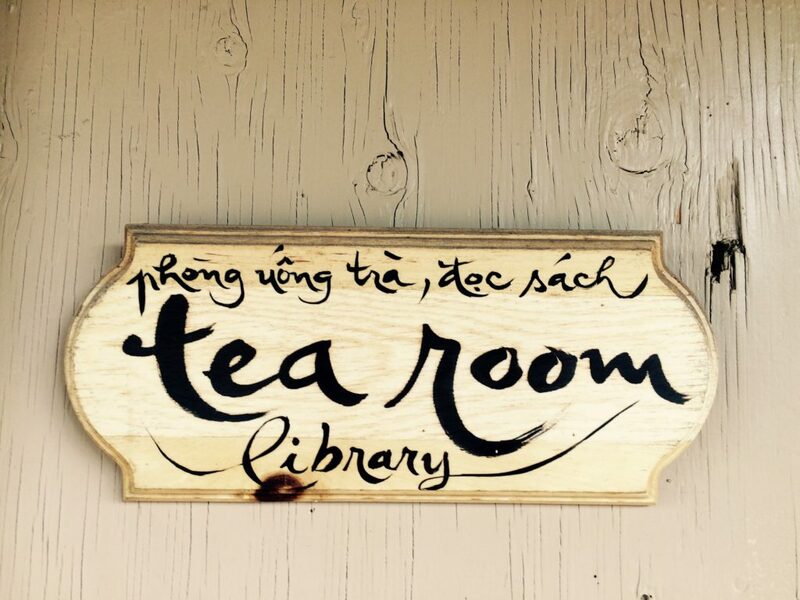 Tea is simple: loose-leaf tea, hot pure water, a cup. tiny delicate pieces of the tea floating above the cup. the essence of the leaves becoming a part of me. I am informed by the tea, changed. invented in our minds for no good purpose. 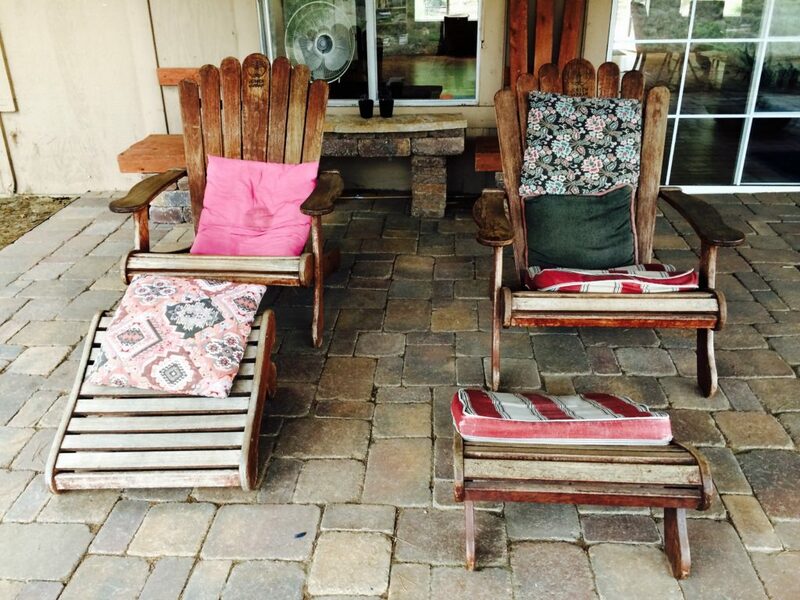 Happy Mindful Monday! 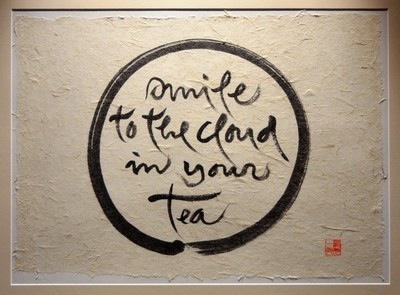 Smile to the cloud in your tea! 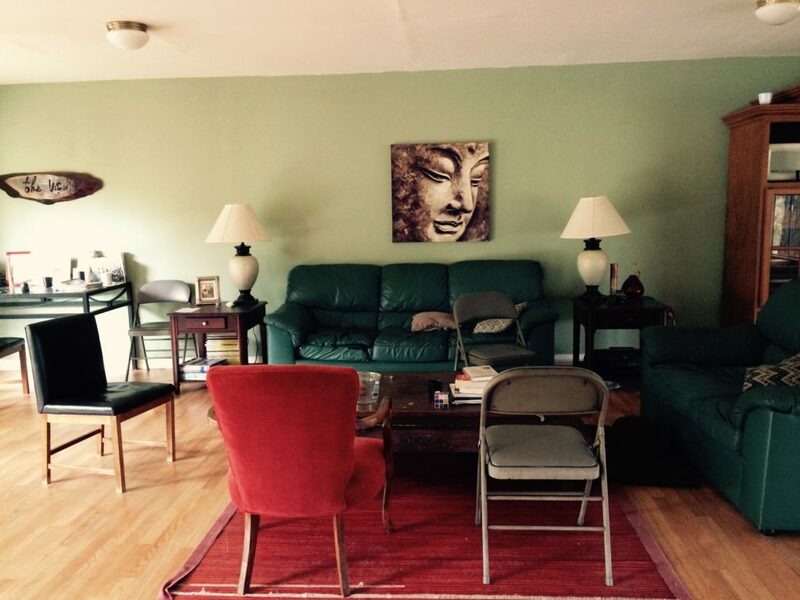 Modern lifestyles don’t always create optimal conditions for physical wellness. Poor diet, lack of exercise, and an overabundance of environmental toxins can leave the body unbalanced and diminish energy levels. Essential oils can help you restore balance and feel your best. 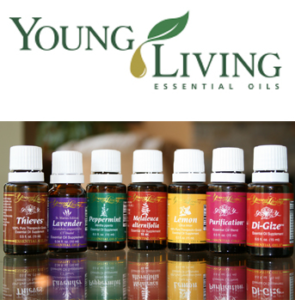 My favorite brand of essential oils is Young Living Essential Oils. They offer a Premium Starter Kit for only $160, which includes 11 essential oils, a diffuser and more. This is an amazing value! For more information, click on image or send me a message.